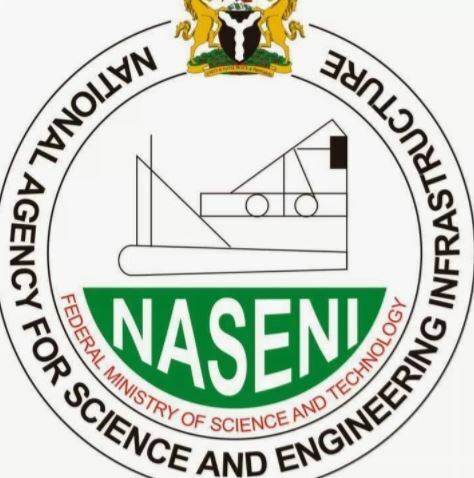 The Federal Government has appointed Dr. Aliyu Maje Adnan as the Acting Executive Vice Chairman (EVC) of the National Agency for Science and Engineering Infrastructure (NASENI). His appointment was conveyed in a letter signed by the Minister of Science and Technology, Dr. Ogbonnaya Onu. A copy of the letter was made available to newsmen on Sunday by NASENI’s Deputy Director, Information, and Protocol, Olusegun Ayeoyenikan, in Abuja. The News Agency of Nigeria (NAN) reports that some staff in the agency had recently protested against the continued stay in office of Mr. Mohammed Haruna, the immediate-past boss of the agency after the expiration of his 5-year term as the EVC. Being the most senior director in NASENI, Dr. Adnan was next to the former EVC whose five year tenure ended on April 2, 2018. The minister, who stated that Adnan’s appointment is to steer the affairs of the agency until further notice, said the appointment takes effect from Thursday, April 26, 2018. The letter reads in part: ”I refer to the nominal roll of NASENI forwarded to my office in a letter with Ref. No. NASENI/AD/GA/8/XV11a/536 dated 11/4/2018, by the Director of Administration and Human Resources with you as the most senior director in the agency. ”Based on the above information, you are hereby appointed to manage the affairs of the agency as Acting EVC/Chief Executive Officer until further notice. Adnan holds a PhD in Production Engineering from Bayero University Kano. Other qualifications include Master’s degree in Mechanical Engineering, Postgraduate Diploma in Mechanical Engineering, all from the Bayero University Kano. Until his appointment, Adnan was a Research Director in the agency. He started work in NASENI in August 2003, as Director/Chief Executive Officer of Hydraulic Equipment Development Institute (HEDI) Kano, one of the development institutes under the agency. Adnan, who is a fellow of Nigerian Society of Engineers (FNSE), was born in Kano State on February 18, 1957.